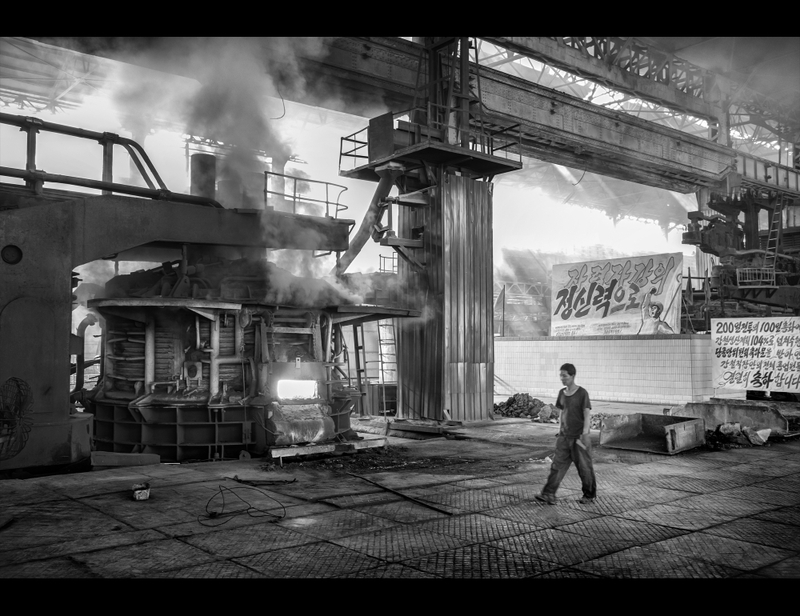 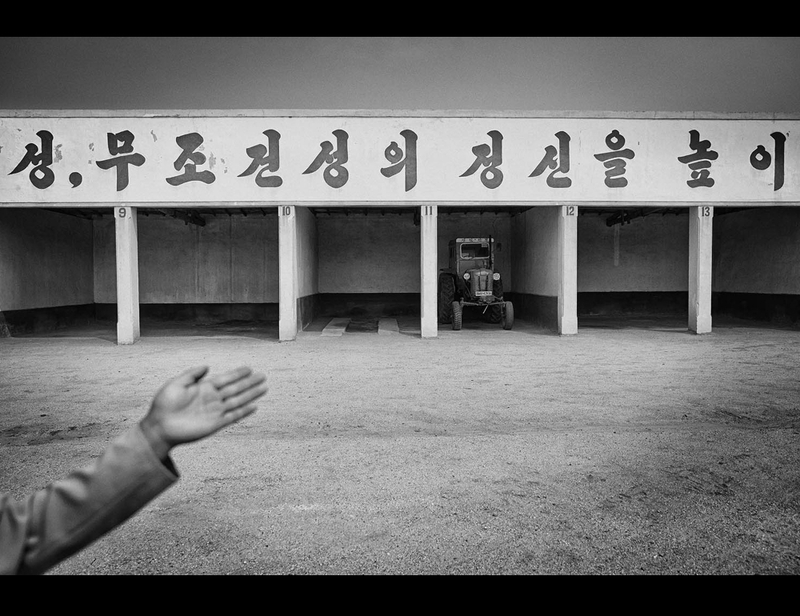 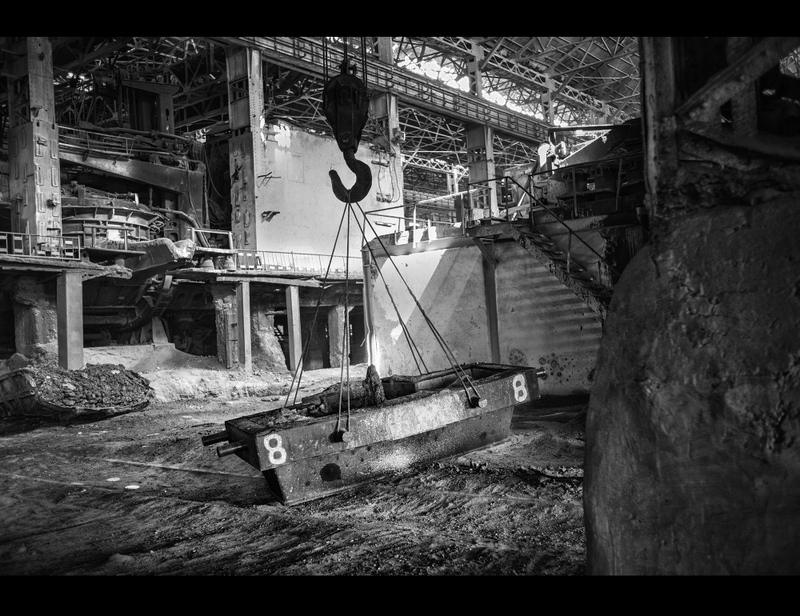 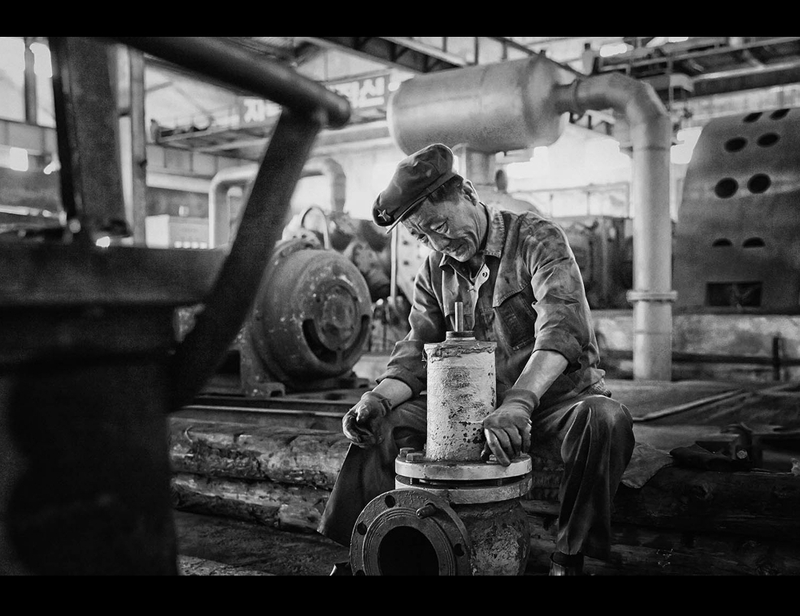 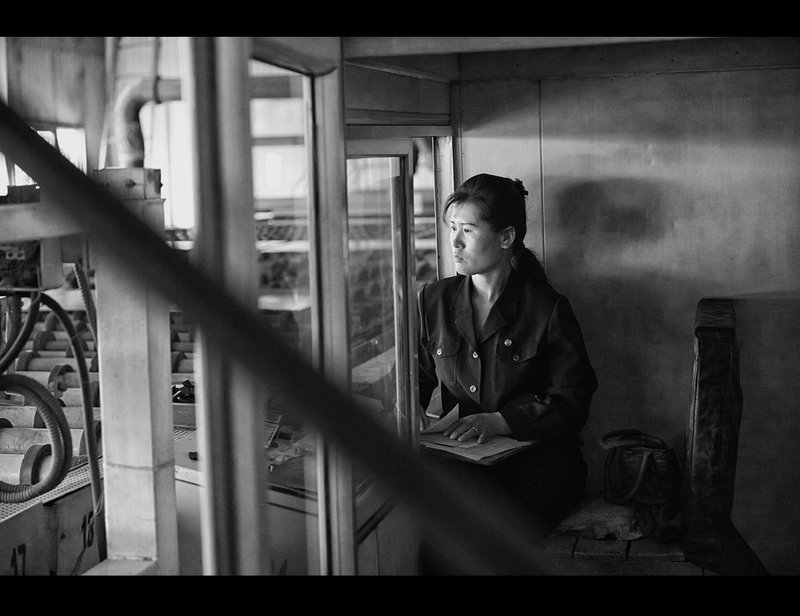 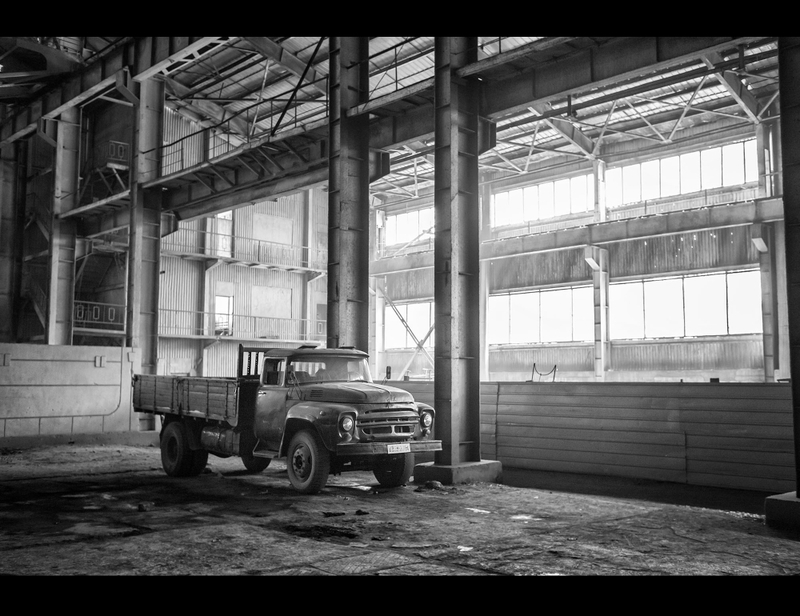 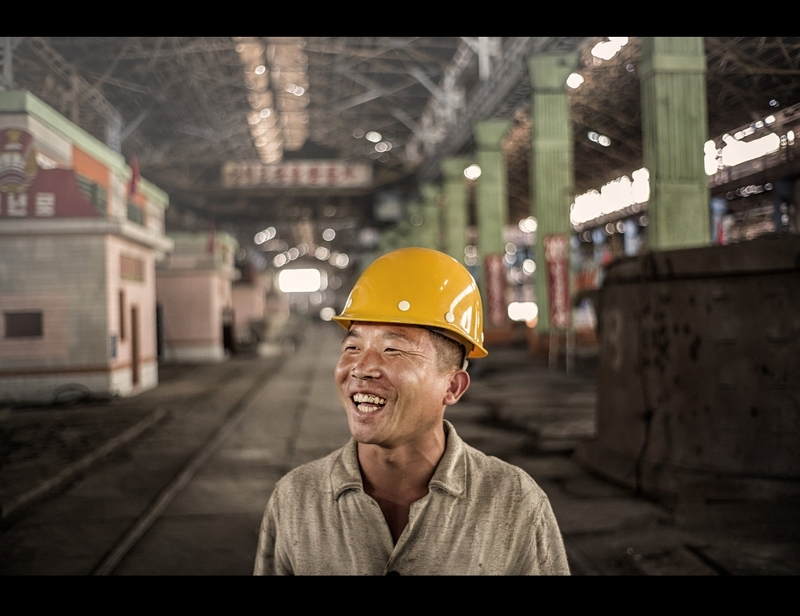 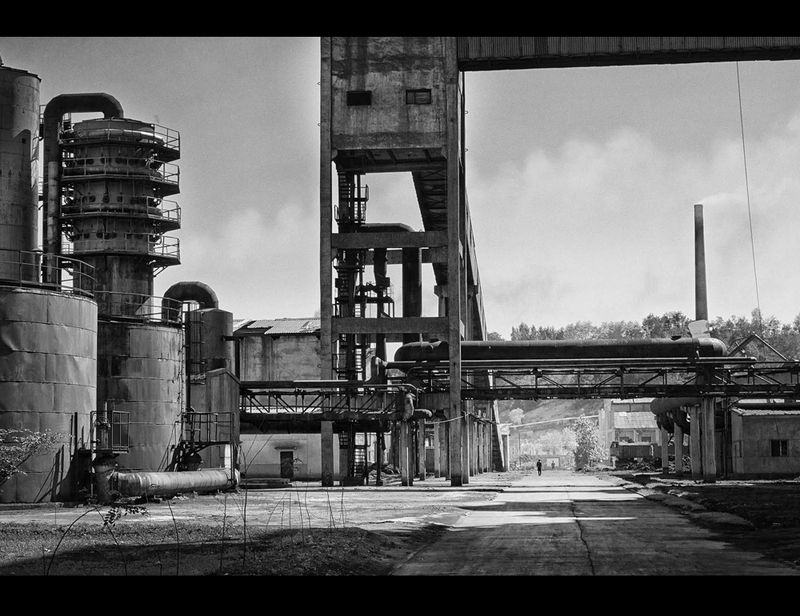 The majority of the images on this page are made at the "Chollima Steel Complex" in Nampo. 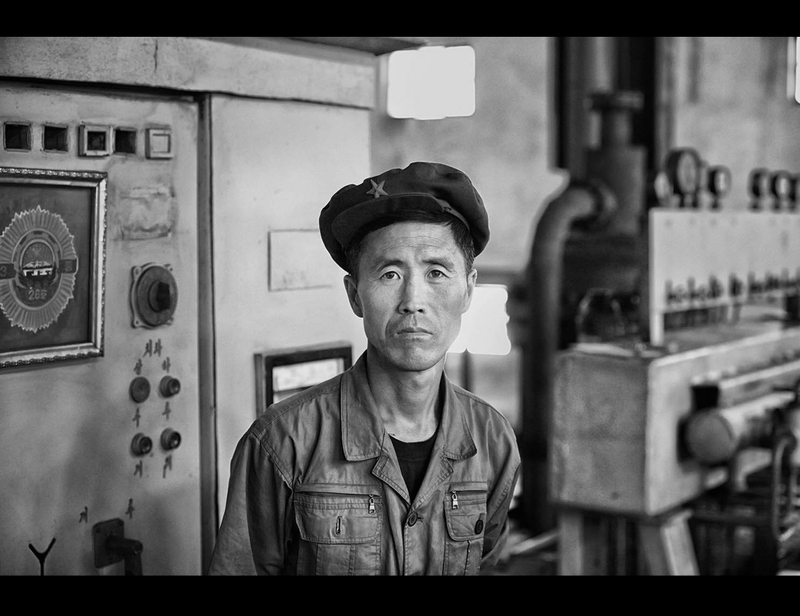 This is one of the most important and iconic factories in North Korea. 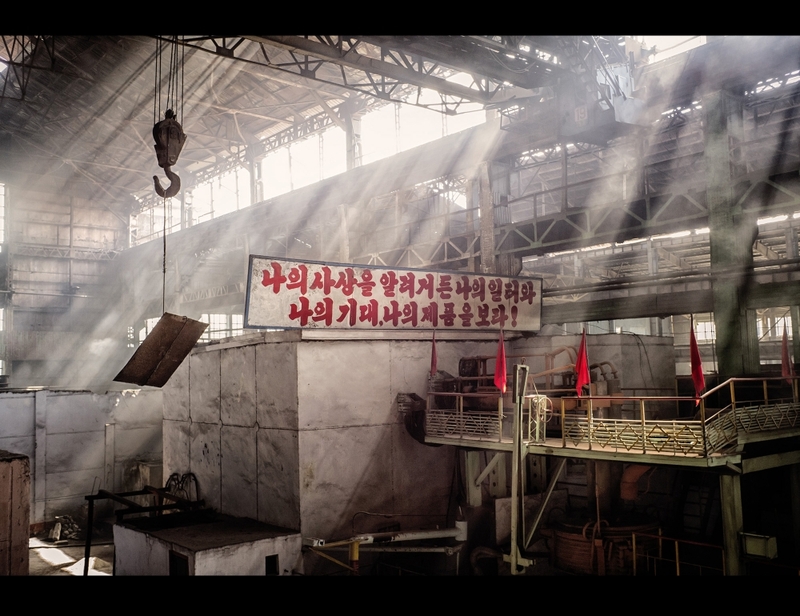 Chollima is a mythical winged horse that can run 400 km every day, it is a symbol of rapid and sustained development and reconstruction in the DPRK, a general metaphor for things being done faster than it is believed to be possible. 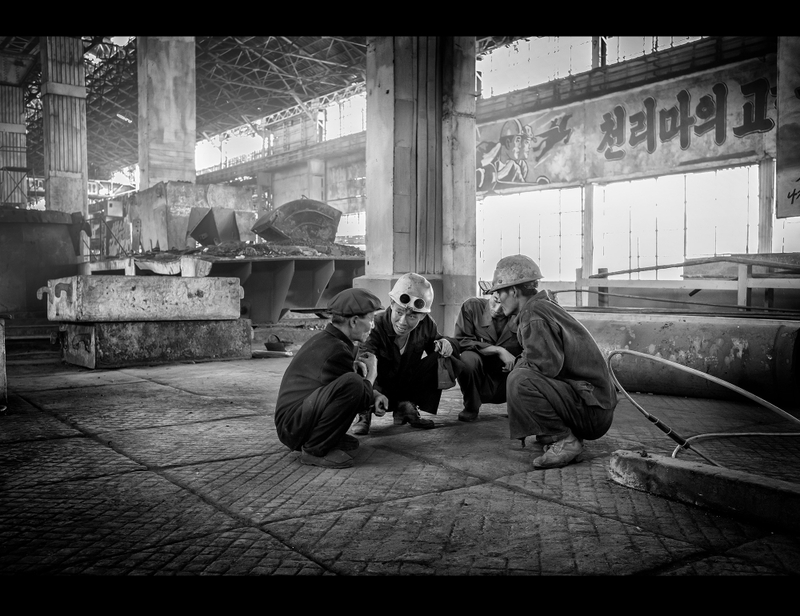 These days it is fair to say the factory has not developed at "Chollima speed" for while.